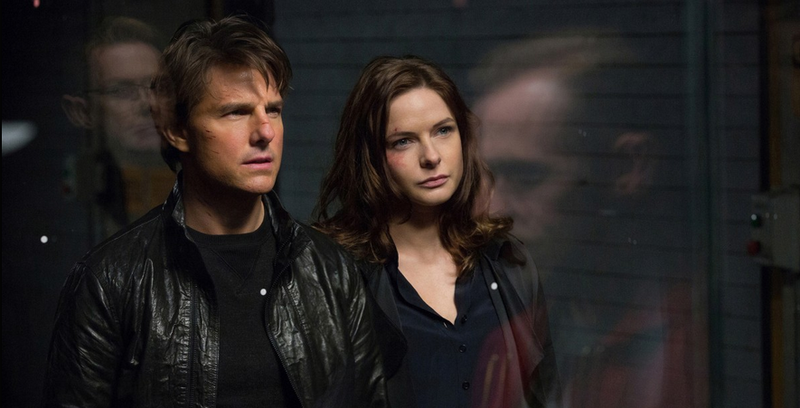 Christopher McQuarrie’s contribution to the MISSION: IMPOSSIBLE franchise, ROGUE NATION, offers a surprisingly self-reflexive yet authentic take on the genre. More than just a stripper movie, Magic Mike XXL proves once again the team’s ability to go beyond the premise while never losing the sense of fun and pleasure in what they do. Pete Docter’s Inside Out offers a mature and nuanced take on human emotion that, combined with high stakes and sweeping adventure, will leave children and adults alike sniffling and elated. For what could have been a gimmick, Mr Holmes is a satisfying adventure in growing old. 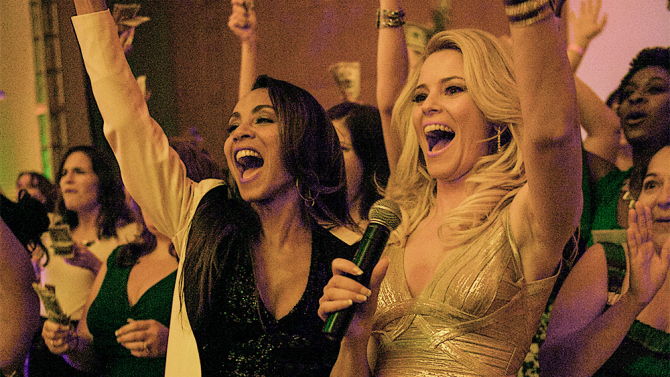 Essentially a 104 minute episode of Entourage, Doug Ellin’s filmic sequel loses the television series’ satirical bent and becomes a self-congratulatory trudge. Jeremy Sims’ adaptation of Reg Cribb’s titular stage play is a touching and affecting study in human relationships. Ramin Bahrani delivers a taut and engaging thriller for the 99%. Slow West is a strange, quirky and surreal Western that delivers some great punches and a fantastic inversion of tropes. Brendan Cowell’s directorial debut exposes the dark, seething enabling society at the heart of Australia’s national drinking problem but is hampered by uneven plotting and a disregard for its female characters. Kenneth Branagh’s Cinderella, or The Perks of Being A Doormat, exists as an ineffective yet strangely backwards exercise in property rebooting.